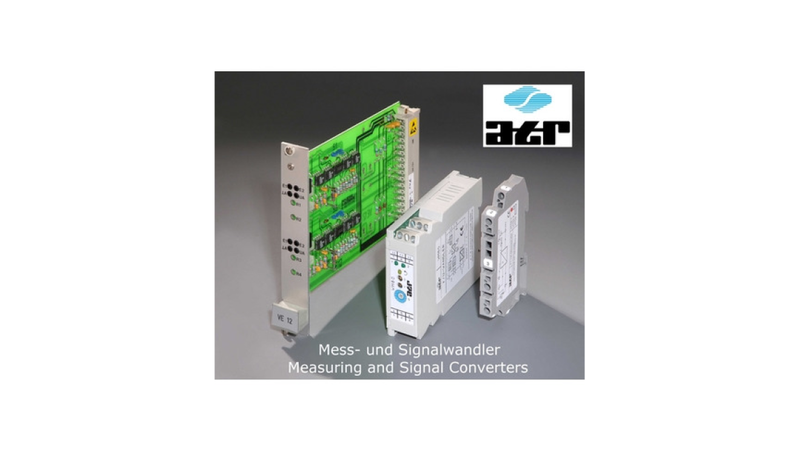 PWM to voltage converterfor PWM basic frequencies of 20Hz to 2kHz resolution 16 Bit Supply 24VdcThe BM107 PWM/voltage converter is based on the BM100 universal controller. It converts the duty factor of PWM signals into a proportional voltage of 0...+10V.The basic frequency of the PWM signal can range from 20Hz to 2kHz. Symmetrical PWM ranges from 20...80% to 3...97% are convertible, resulting in a voltage of 0...+10V. Calibration of the PWM range is done by potentiometer "P1".